My parents were from Arizona and moved to Lorane Oregon when I was six. My dad was a concrete contractor. I started in construction when I was young and worked with my dad for several years. I’ve also worked for other local construction companies, and for Mid-Valley Glass & Millwork for 10 years. I owned my own construction company which focused on remodels, doors, windows and finish carpentry. When the recession hit in 2008 I decided to close my business and work for other contractors. That’s when my focus turned more to larger commercial construction projects and led me to Essex. I’m happily married. My wife and I raised two girls and two boys. We’ve now got grandchildren too. 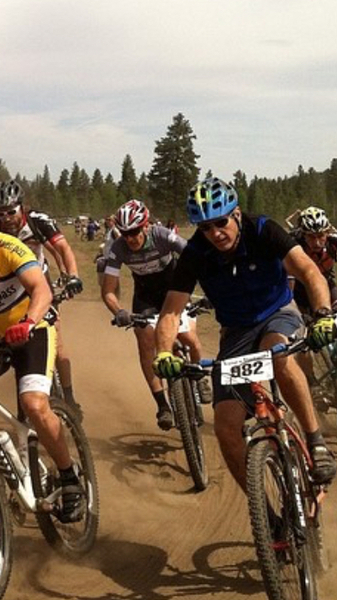 I’ve got three hobbies that keep me busy when I’m not working – mountain biking, riding dirt bikes and snowmobiling.